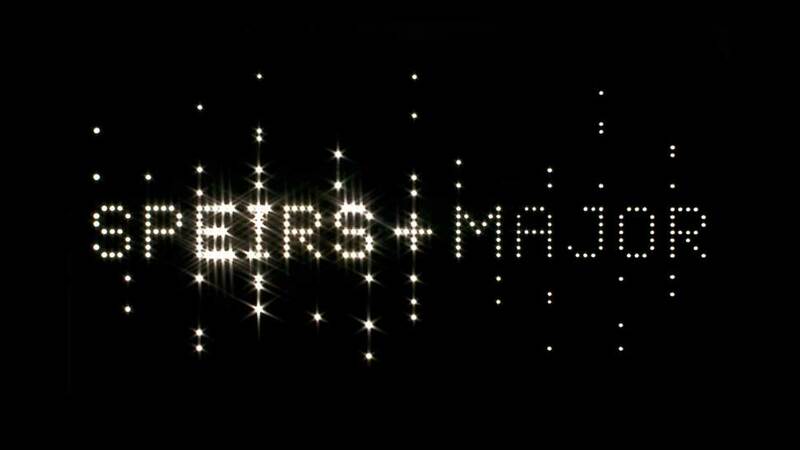 Speirs + Major is an award-winning international design practice that uses light to enhance the experience of the visual environment. Their work is wide-ranging in terms of type and scale and encompasses architecture, strategic branding and innovative product design. Based in London and Edinburgh, UK, the studio has been credited with helping to raise awareness of the lighting design profession globally. Speirs + Major work in close collaboration with clients and their architects and designers, integrating light into spaces to underpin the design. They balance an exceptional level of creativity and attention to detail with the pragmatism that ensures their solutions are both sustainable and easy to manage. Their extensive project work enables them to clearly recognise where a new product opportunity exists. In the case of “Cells” their collaboration with Reggiani, they identified the possibility of using state of the art technology to offer an improved quality of light to urban areas where affordability is key. The resulting attractive modular design, with its interchangeable optics and high degree of flexibility breaks the mold of the traditional urban bulkhead – while maintaining an affordable price point.